A global publisher of research has recognised the work of a Charles Darwin University academic who has investigated the lucrative market of spiritual tourism. 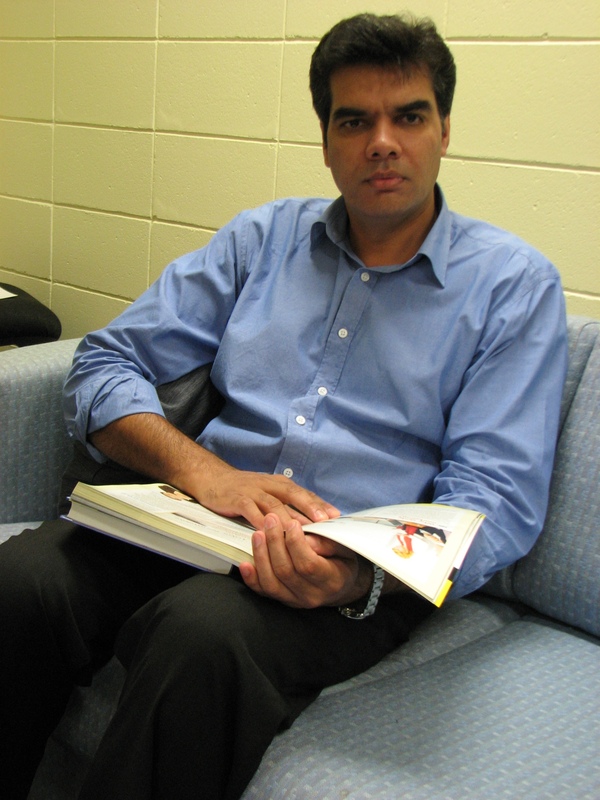 CDU Business Lecturer Farooq Haq’s paper entitled, “Is spiritual tourism a new strategy for marketing Islam?”, was the Highly Commended Award Winner at the Emerald Literati Network Awards for Excellence 2011. The network is an independent publisher of global research that impacts business, society, public policy and education. Recognised as one of the most impressive papers the organisation had seen in 2010, Mr Haq’s research suggested a new area in Islamic marketing and identified spiritual tourism as a modern strategy for marketing Islam as a religion. Mr Haq said that although spiritual tourism might be a new term for most, it had existed as an ancient practice of people travelling extensively for their spiritual development. “Spiritual tourism has been accepted recently as an innovative and growing segment of tourism in business and research circles,” he said. Mr Haq’s findings indicated that some religious organisations used religious gatherings and festivals as spiritual tourism products to market Islam. “These organisations attracted Muslim and non-Muslim spiritual tourists to the Islamic places, gatherings, occasions and festivals by promoting them as spiritual tourism products,” he said. Mr Haq said the research could be replicated to study the marketing of other religions in other geographical locations.